Why do I need a shipping address? I applied and I was declined. Can I apply again? I didn’t finish my application and now it says I’m declined. What do I do? My computer browser isn’t working on the Zebit website. What do I do? Are there any membership fees or interest charges associated with using Zebit? Where can I see or download my agreements? Can my ZebitLine payment amounts vary over time?  How does ZebitScore help me? Does my ZebitScore affect my ZebitLine? Do I need to register to find out my ZebitScore? How can I access more financial wellness information?